Shopping is more rewarding if nobody gets hurt! You may be contributing to the pain and suffering of animals through your purchases and not even know it! If you knew how many of the products you use daily are either tested on animals, or contain animal ingredients, you would be shocked! We would like to make it easier for you to make an informed choice when shopping. 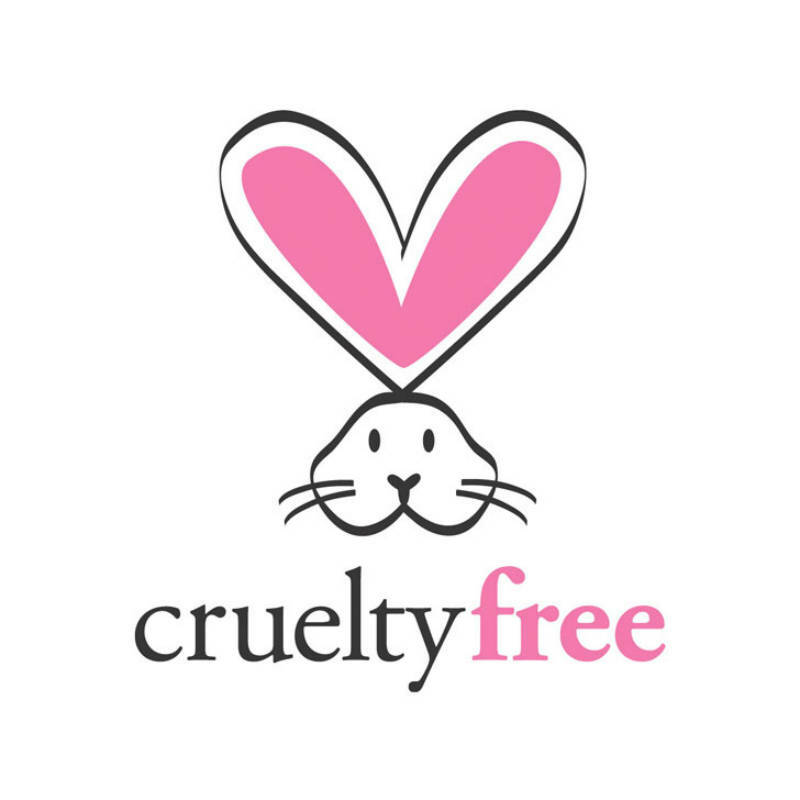 If your company does not pay for or undertake tests on animals, and your products do not contain any animal ingredients we would love to feature you on this page. Please contact us. Want to support charities just by shopping? Check out these online shopping sites where every purchase you make is helping a great cause!